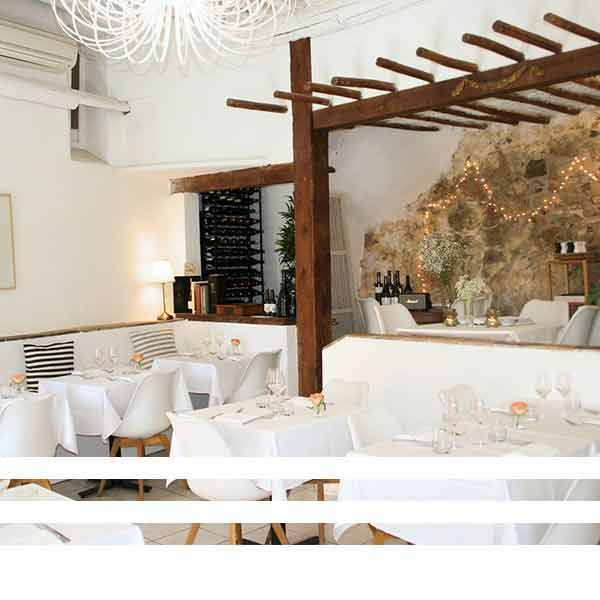 Nestled between the stone and ochre walls of its 600 year old building, La Belle Etoile is a beautiful and charming restaurant located in vieux village of Villefranche sur Mer. 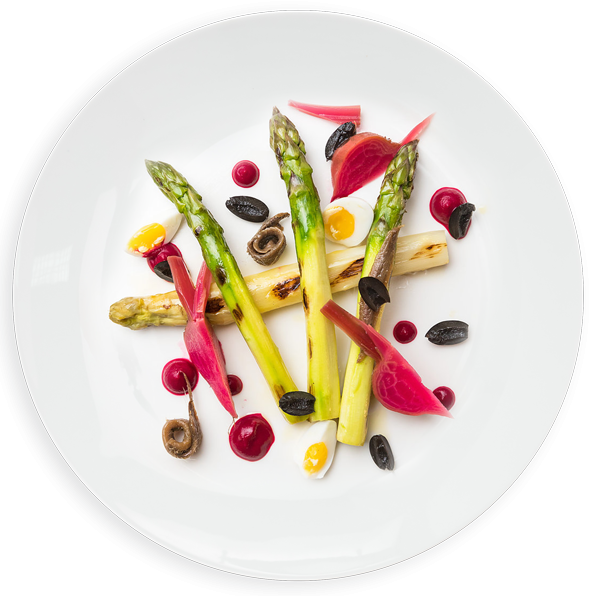 Whether seated inside the elegant restaurant or on the terrace surrounded by Bougainvillea trees, clients explore a classic French cuisine with Mediterranean influences prepared with the best seasonal and local products. 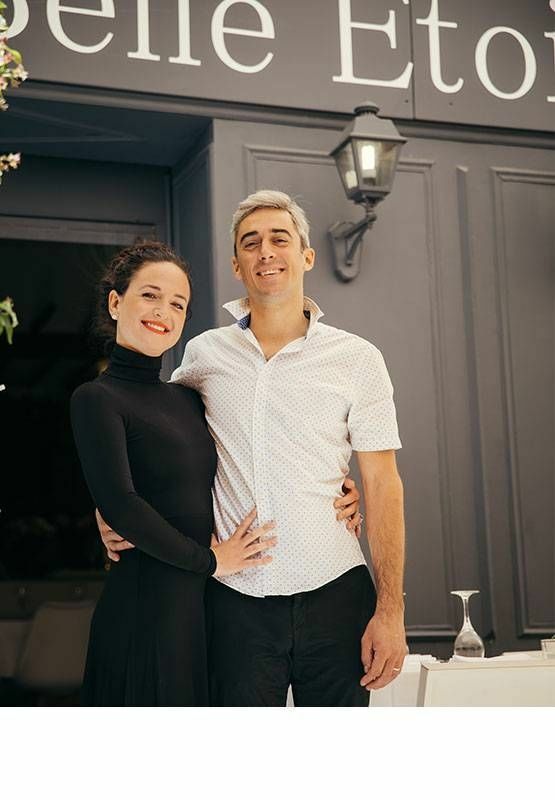 La Belle Étoile restaurant has been awarded The Maitre Restaurateur title for its expertise and the quality of its homemade cuisine. 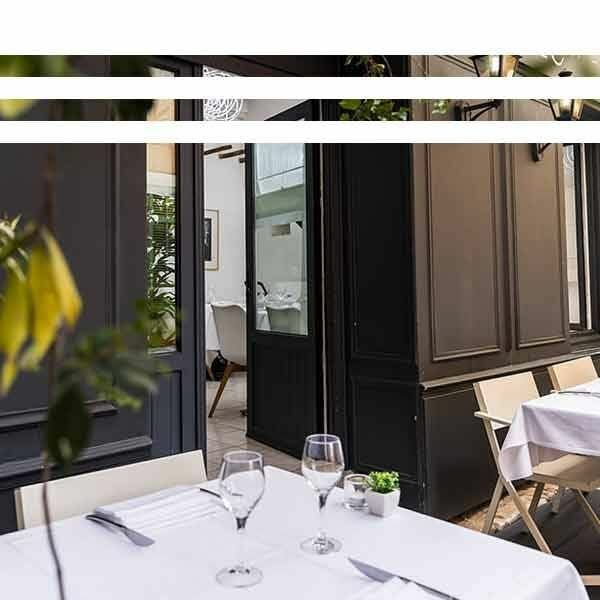 In addition, professionalism, passion and warm welcome of the owners has been appreciated by the clients who voted the establisment 'number 1 restaurant on Trip Advisor'. 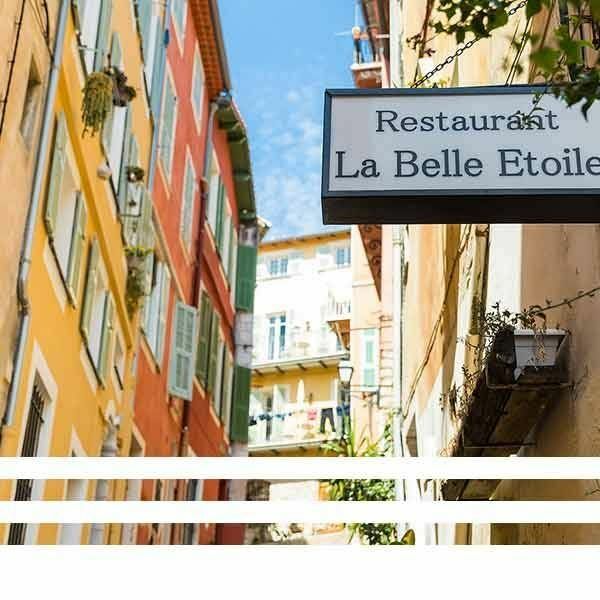 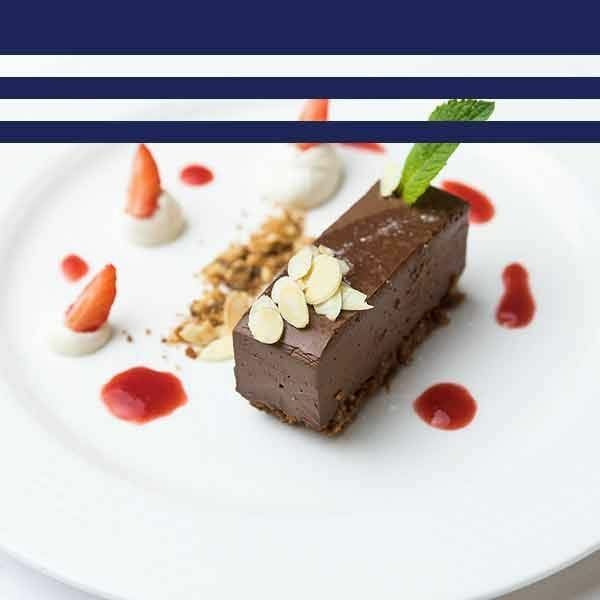 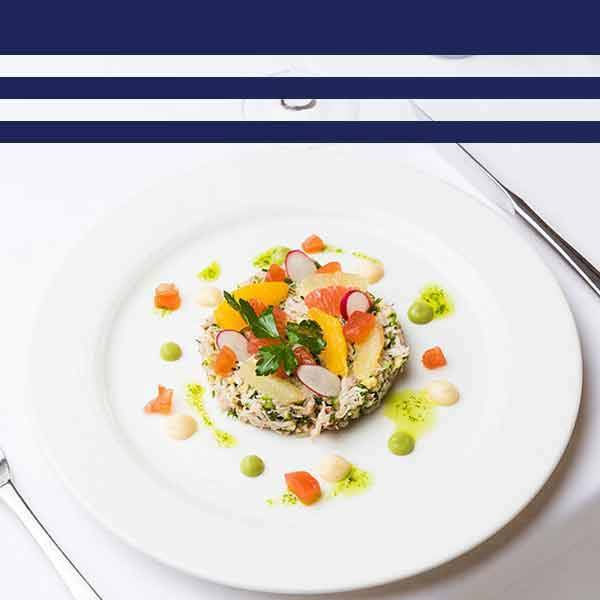 Futhermore, Elle Magazine recommended La Belle Etoile in their ranking of best restaurants to eat out on French Riviera and Grand Hotel du Cap Ferrat chose them as their privileged partner. 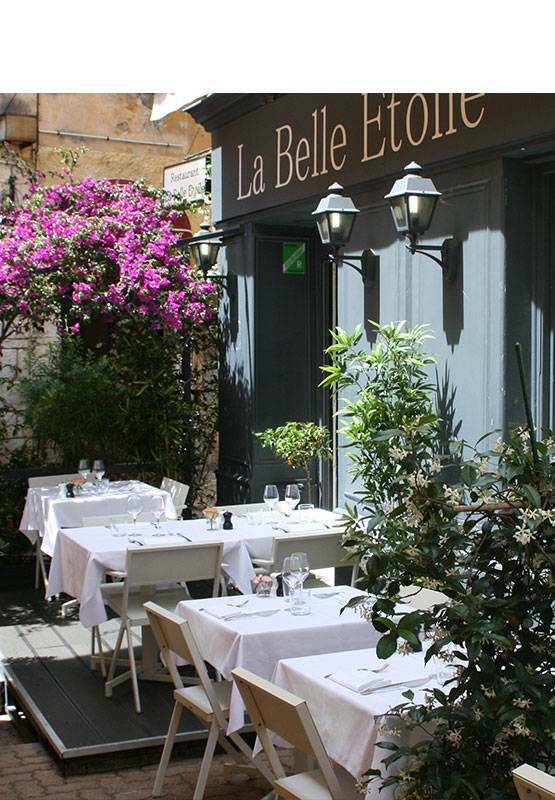 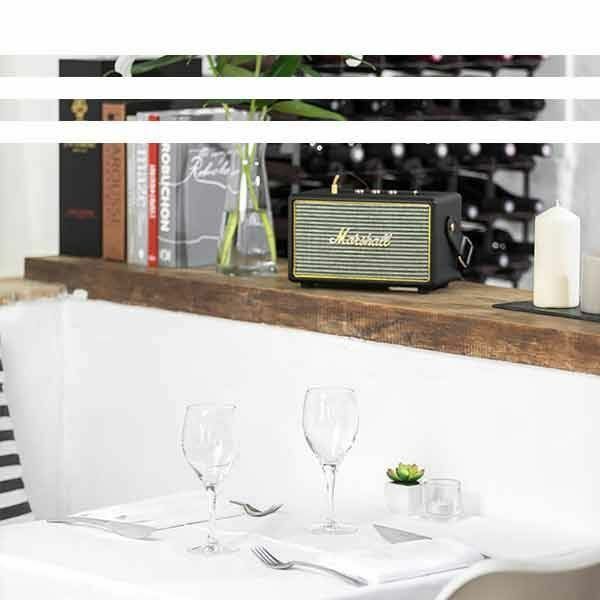 When it comes to food, La Belle Etoile offers the best of homemade cusine. 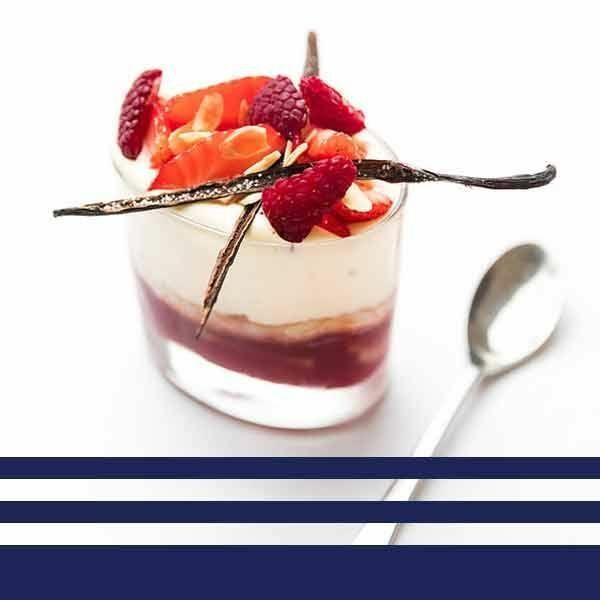 All the products are localy sourced. 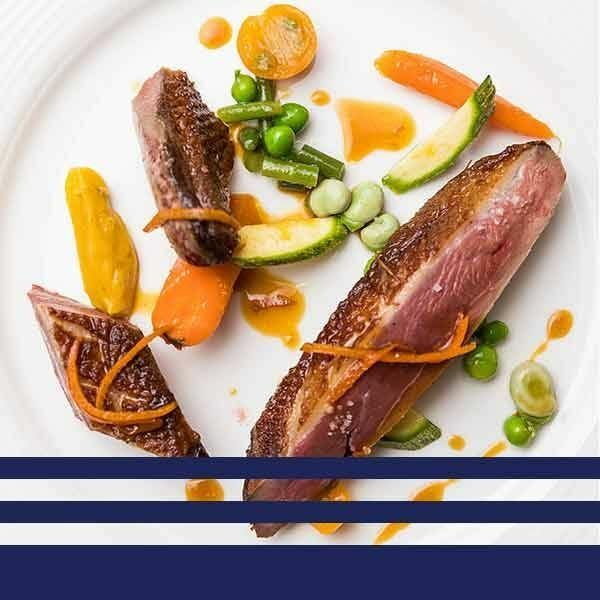 The Chef, Manuel Dupont usues only seasonal fruits and vegetables, daily fresh fish is caught and deliverd by local fisherman Louis Roux, all the meat is French and all the eggs are from a local, free-ranged farm. In order to maintain the best quality and freshness of the products, the menu remains small and changes frequently.